The VPN Lab - VPN Guides - Hulu Guides - Does StrongVPN Work With Hulu? 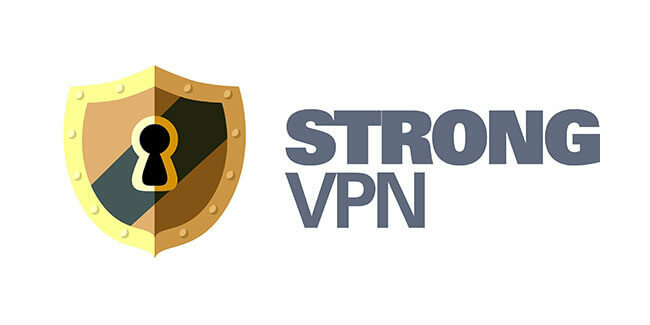 There are many reasons why StrongVPN has such a massive user base. 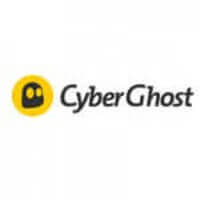 It offers good geographical coverage, 256-bit encryption, complete anonymity, unlimited bandwidth, and it is P2P-friendly. To sweeten the deal, it offers a 5-day money-back guarantee, so you do not have to lose any cash if the service does not meet your needs. Another major advantage of StrongVPN is that it is among the handful of VPN services that still work with Netflix. That is why we decided to take this VPN for a test drive and discover whether it is equally successful at unblocking Hulu. StrongVPN offers a list of instructions that you should follow in order to make sure nothing prevents you from viewing geo-restricted content. First of all, you should use Windows 7 or newer or the latest version of MacOS. You may be able to access Hulu on mobile using StrongVPN, but we had no such luck. Second, be sure to clear your DNS cache, change your time zone in accordance with your chosen server location, remove any proxies/socks from your browser, and change your DNS to StrongVPN DNS using the following DNS addresses: 216.131.95.20, 216.131.94.5. All these steps may not be necessary and you can try unblocking Hulu without taking these precautions, but if your attempt is not successful, the instructions offered can certainly help. After following StrongVPN’s advice, we tried to access Hulu on a Windows desktop computer. Apart from a few exceptions such as Atlanta, we managed to get inside the Hulu library with nearly all US servers, although with varying performance and speed. Based on our experience, the NYC server location is your safest bet, as it seems to provide the best user experience. 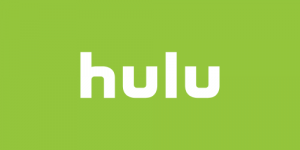 To sum up, StrongVPN does currently work with Hulu and the optimal server location is NYC. If this solution does not work for you for some reason, even after you have taken all the recommended measures, be sure to reach out to StrongVPN’s support staff via its 24/7 live chat to find out what may be the problem. The staff is rather friendly and able to offer concrete advice on how to unblock Hulu with this VPN service.